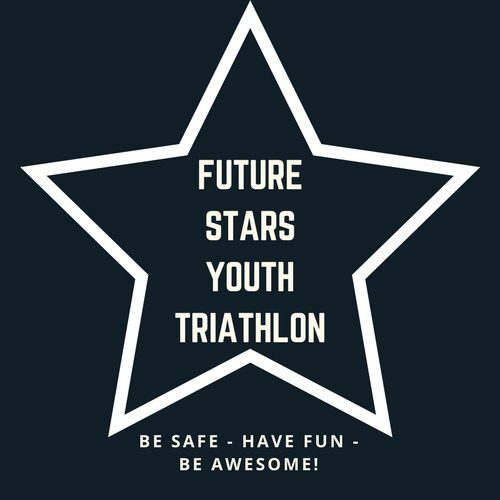 Future Stars Youth Triathlon – Be Safe – Have Fun – Be Awesome! Be Safe – Have Fun – Be Awesome! Future Stars program is a USA Triathlon Certified Club focused on using the sport of triathlon to further the physical and mental development of the children and young adults who are participating. Skill development and love of the sport are the primary objectives. The focus will be on how to stay safe and have fun while learning a lifelong activity! Our goal is to teach kids lifelong lessons of healthy living, teamwork and perseverance through the sport of triathlon. These lessons will give our youth the confidence to face challenges and the strength of character to make choices that will benefit mental and physical health. We want to teach the athletes and parents about triathlon in a fun, safe and positive environment. Participation in youth triathlon can start a lifelong passion for a multi-sport lifestyle and healthy living. Let us teach your child important life skills through the sport of triathlon!